﻿A proper yoga mat is as crucial as any equipment. Rosabeth advises athletes use larger sized and thicker mats. This is because regular mats generally are not suited for an athletes needs. She recommends mats by Yogamatic due to their sturdiness and stickiness. Additionally, the mats can be customized with your favorite team logo. 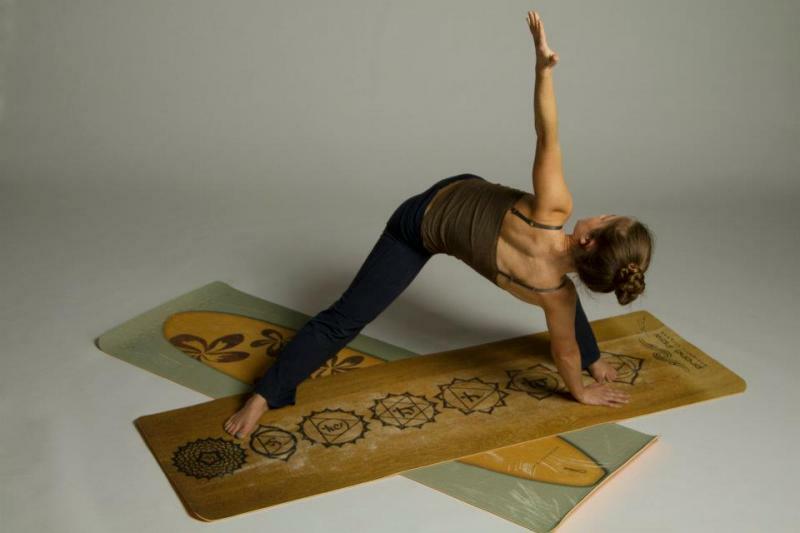 If you still have questions regarding yoga mats, please contact us anytime! We look forward to hearing from you.